AMP aims to deliver super-fast content for mobile websites. 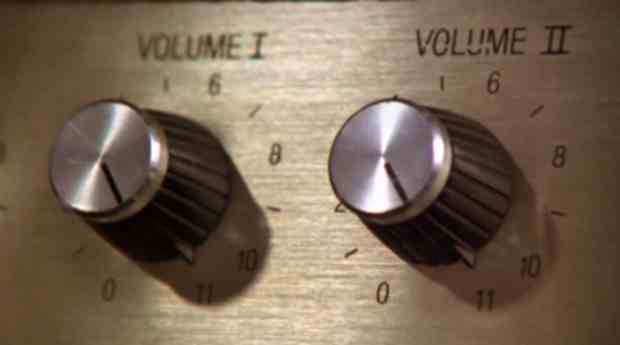 You've decided that you really need it; how do you do turn AMP on? 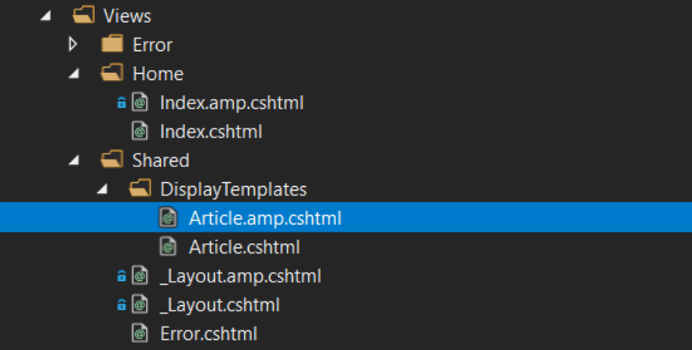 In this post i'll walk through a method I've been experimenting with to deliver alternative AMP views in ASP.NET MVC with the Kentico Cloud sample site. Accelerated Mobile Pages (AMP), it’s an open-source project sponsored by Google aimed at allowing mobile website content to render nearly instantly. It's been around for a while now, and is something that I've been meaning to look into and have been thinking about having this entire site converted to AMP. Before I could convert anything, I felt like I needed to try it out. The basics of what makes an AMP page are easy to find, so I won't re-type the internet and tall you all about that. If you need to find that bit out, then there is plenty of good content on the AMP project website. What I was keen to avoid was have a pile of additional code to determine what should be shown in normal mode and what should be in AMP mode. You'll notice for example that Article.cshtml has friend named Article.amp.cshtml which will be used to serve up the AMP HTML. Put a link in the footer to what will be the AMP version. Add a <link rel="amphtml" ...> tag. That's pretty much it, but what does it all do? There are two methods in our view expander: PoplateValues and ExpandViewLocations. This first method is called when a request is made. It's job is to populate the expander context. This is done for performance reasons; if the conext is the same between requests, then the view locations are left alone. If the context differs however, then the ExpandViewLocations method can be called. ExpandViewLocations does as it's name suggests, you modify the contents of the available locations. In my case, by simple adding a '.amp' the file prefix. You can see this in action on a sample site that I put together. It's a rough demo site, so don't expect much in terms of ground-breaking visuals. This is just a brief proof of concept and there is more work to do before this could be considered production ready, but it is a step in the right direction for me. I know that there are tools out there that say that convert HTML to AMP on the fly, but I'm not sure I trust them and there really should be design considerations when serving your content in a different way.